We have recently been notified that Apple Devices – this includes, iPhone, iPads, Macbooks and iMacs, that they have changed the way they interpret the SSL certificate when getting your emails from the Email Server and displaying them on your device. Simply put, Apple wont allow you to just ignore a warning whereas other devices will allow you to. This is due to Apple being so strict with security. Because the warning continues on an Apple device, it seems as though your emails are not working, due to the fact you cannot dismiss the error message permanently. By default, the mail server we would normally advise you to use would utilize your own domain name (e.g. mail.yourdomain.co.uk). 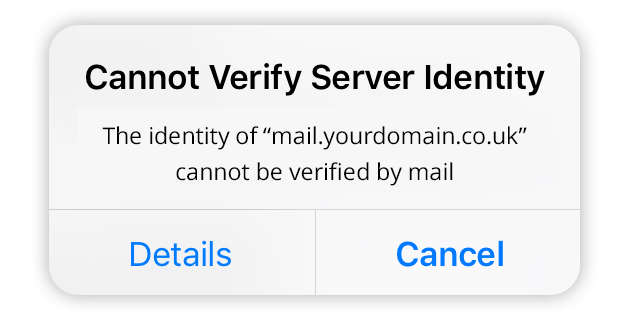 This will allow you to connect through a mail client (such as apple mail, outlook etc), but if you attempt to connect with SSL enabled this will show a warning like: Certificate Mismatch. 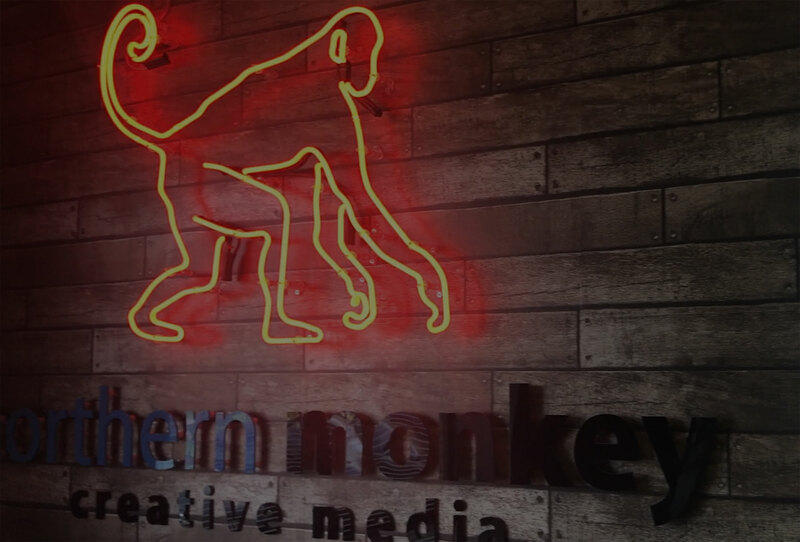 Most mail clients will allow you to either ignore the warning or provide an exception. 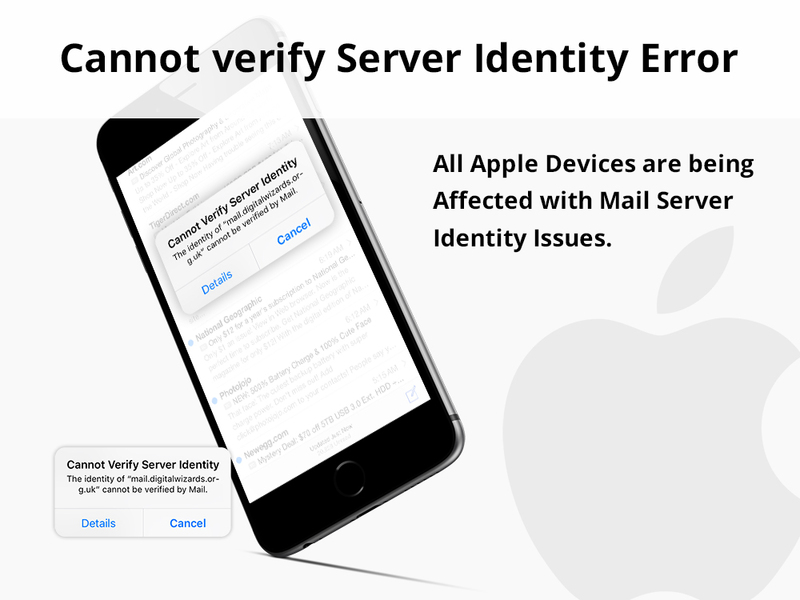 Apple devices should let you do this the first time you connect, but when our SSL renews, Apple devices will show another Certificate Mismatch error similar to when you set the mail account up, but won’t allow you to ignore the warning. To set this up correctly you should change the incoming (IMAP/POP3) and outgoing (SMTP) servers to use the actual hostname of the server. To get the actual hostname for your particular server you will need to call us on 01772 687 218 and we can provide this to you. Or you can try to add another certificate exception manually via Keychain, but this isn’t something our teams would be able to provide support with as it is an Apple Issue. If you have tried all these settings and changed them accordingly and you are still experiencing issues with your Email, please call us on 01772 687 218 and we will try to assist you.